Today is my mama's birthday. She would of turned 57 today. 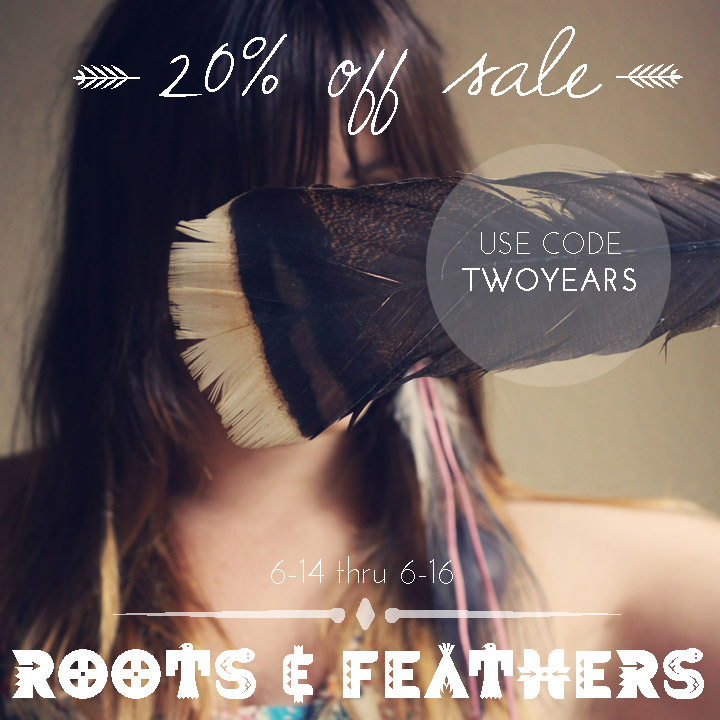 As I was thinking about her this morning, it dawned on me that today is also the anniversary of Roots and Feathers, since I officially launched in on her birthday 2 years ago. So today its 2 years old! It's been a beautiful journey. 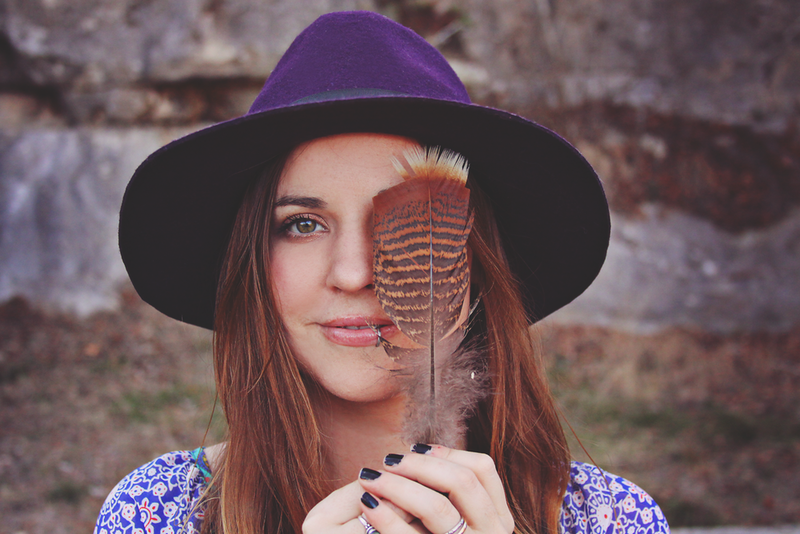 I became the featured seller on etsy after only having this shop open for 3 months, which was a huge affirmation to me that I was going in the right direction following my heart. Since then its just been a constant source of love and inspiration for me. Truly where my heart is. And the wonderful feedback I get from all of you has been the light source that keeps it going. As a thank you, Im offering 20% off through sunday, in honor of the 2 years. Just enter the code TWOYEARS at checkout to receive the discount. And please share this if you can/want. I would so appreciate it.